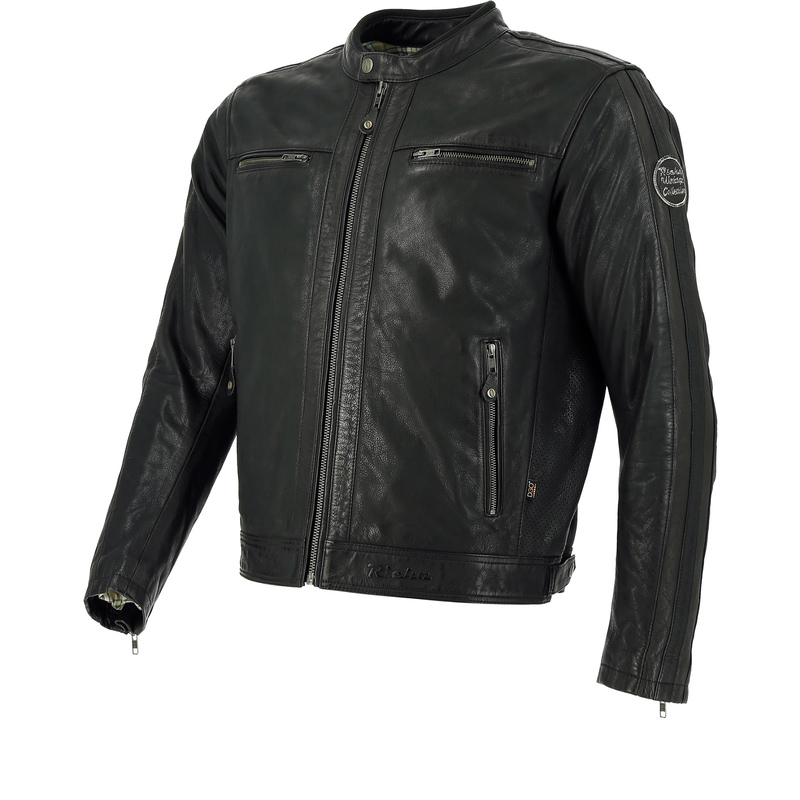 The Richa Goodwood Perforated Leather Motorcycle Jacket is part of the latest Richa collection. The same good fitting and special detailing as the standard Goodwood jacket. But for this special summer edition Richa have added perforated leather side panels and created chest pockets with a ventilation system. 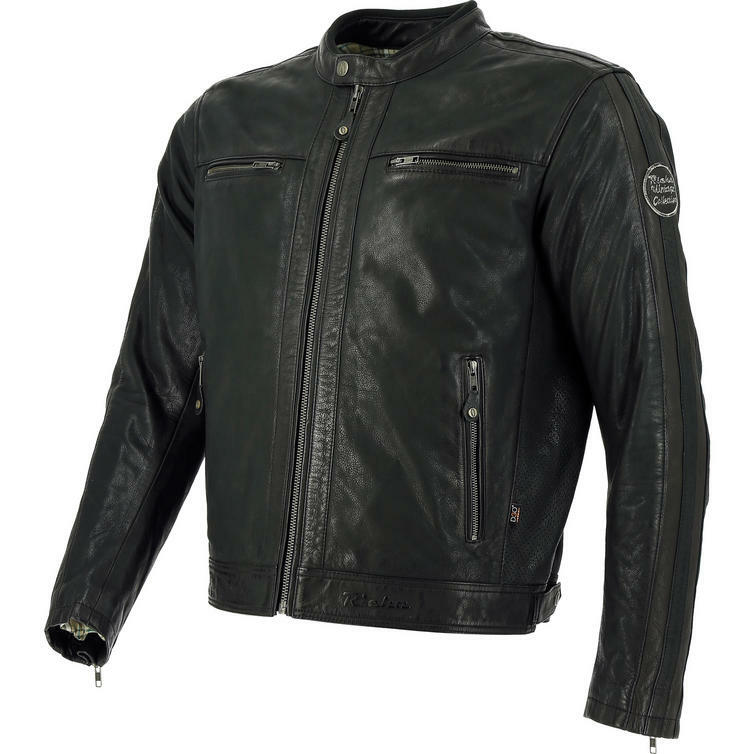 View all Richa Motorcycle Jackets. 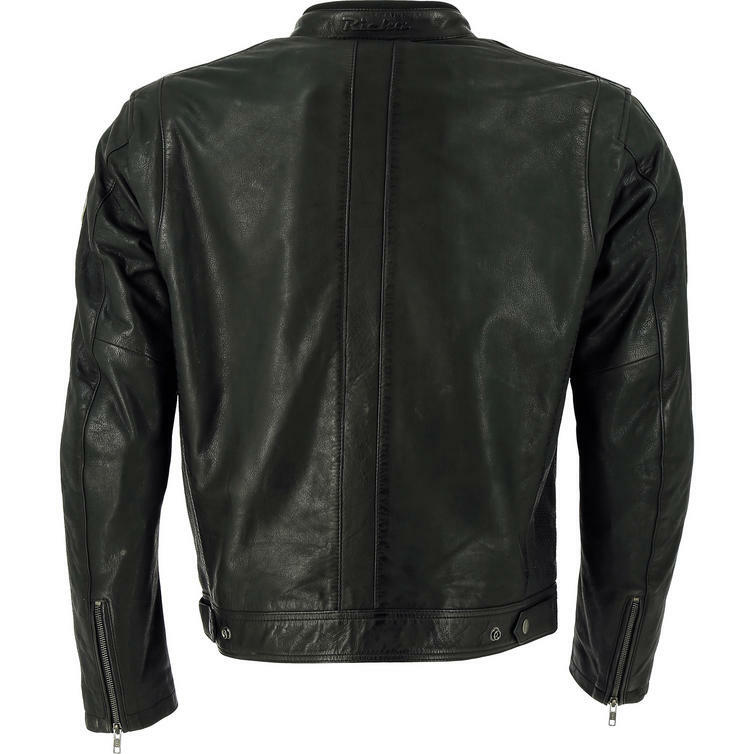 View all Motorcycle Leather Jackets.